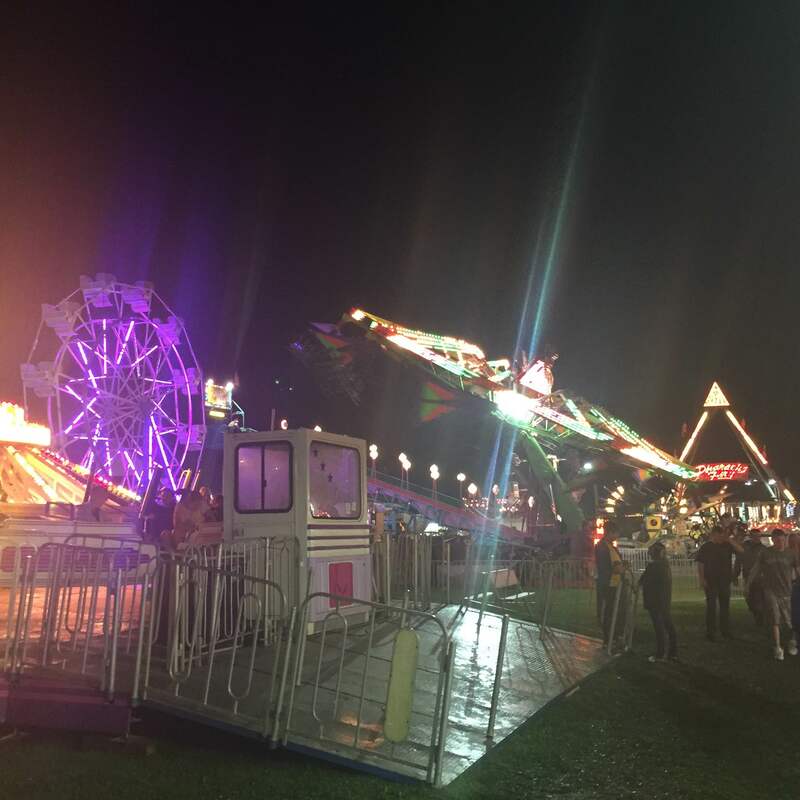 Three people were injured Friday night on a popular ride at the 66th Annual Cornish Fair in Cornish, NH. Golden Cross Ambulance confirmed that three victims were taken from the scene by Windsor EMS, and Windsor EMS acknowledged transporting victims from the fairgrounds to Dartmouth-Hitchcock Medical Center in nearby Lebanon. The ride is called the Zipper, and spins fairgoers vertically in cages around a chain.